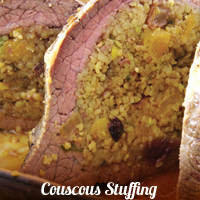 Here you can find some fabulous tasty Christmas main courses that for sure you will find a mouth-watering recipe that will impress all your guests for the festive season. 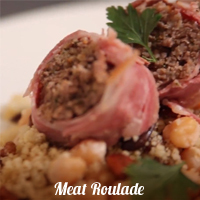 An ideal dish for meat lovers! 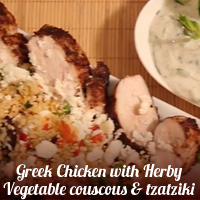 This lovely light Greek recipe with chicken and Tzatziki is great to serve as a main meal. 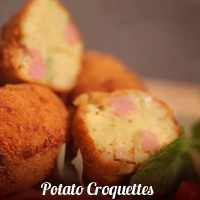 Serve these home made croquettes with your main dish. Make a big hit with meat lovers. 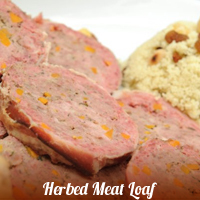 Serve this loaf as a main course. 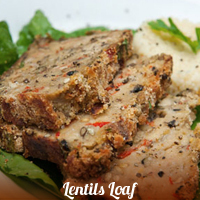 This stuffing is ideal for any type of meat being beef, turkey or capons. 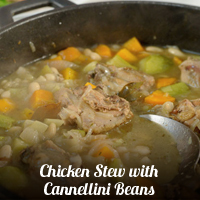 A simple recipe with sensational flavor! 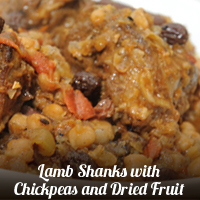 This stew is delicious and will be surely loved by guests. 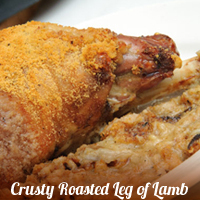 Spoil your guests with a delicious and comforting meal. 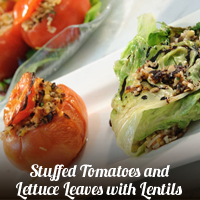 Ideal to serve to vegetarian guests or weight watchers. An ideal side dish to be served with your mains.